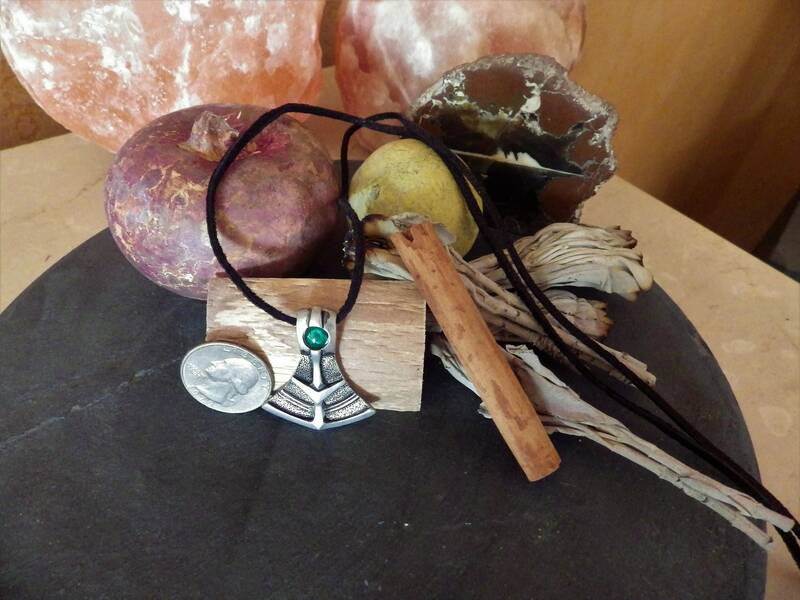 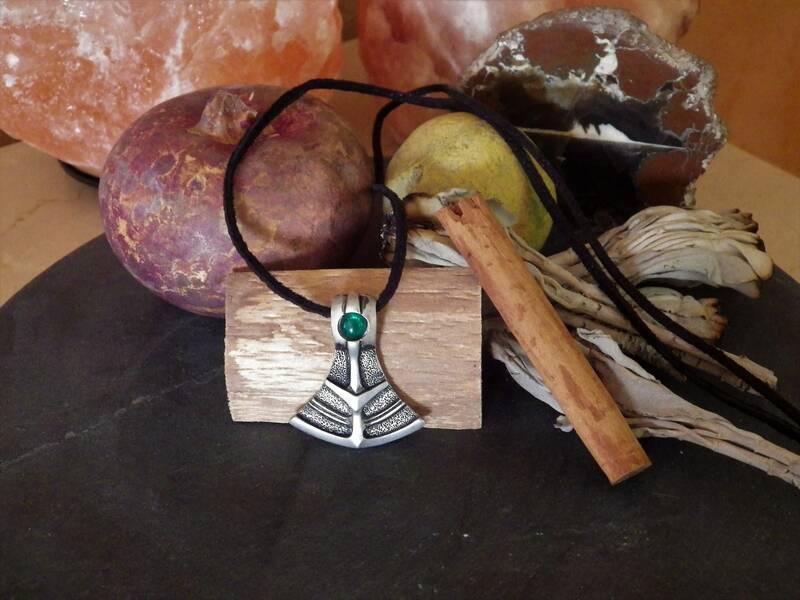 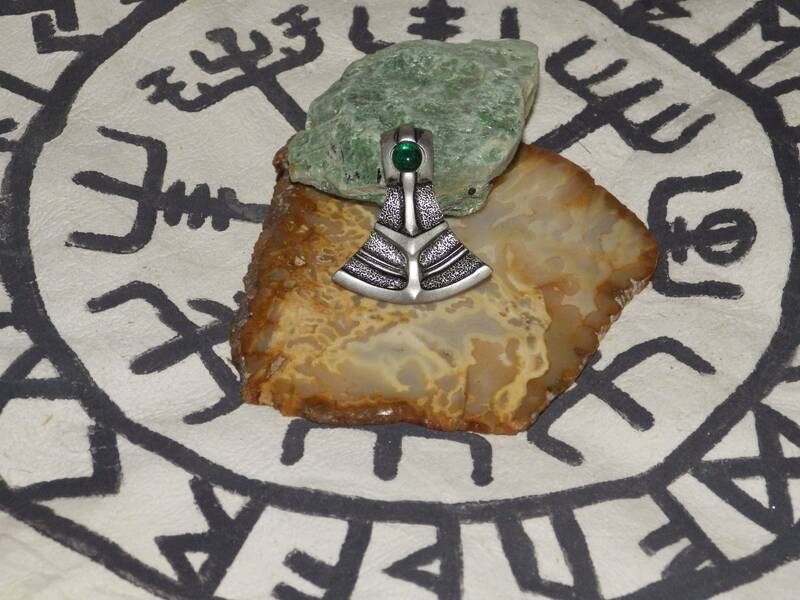 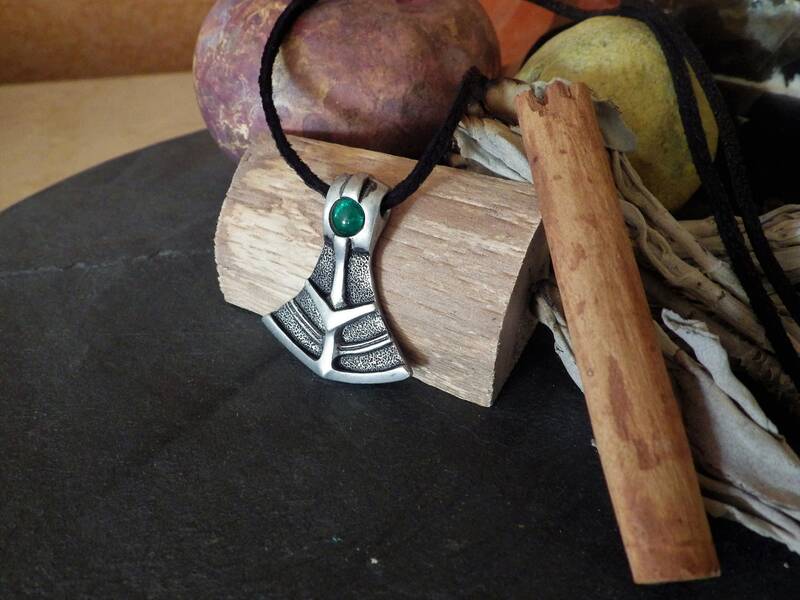 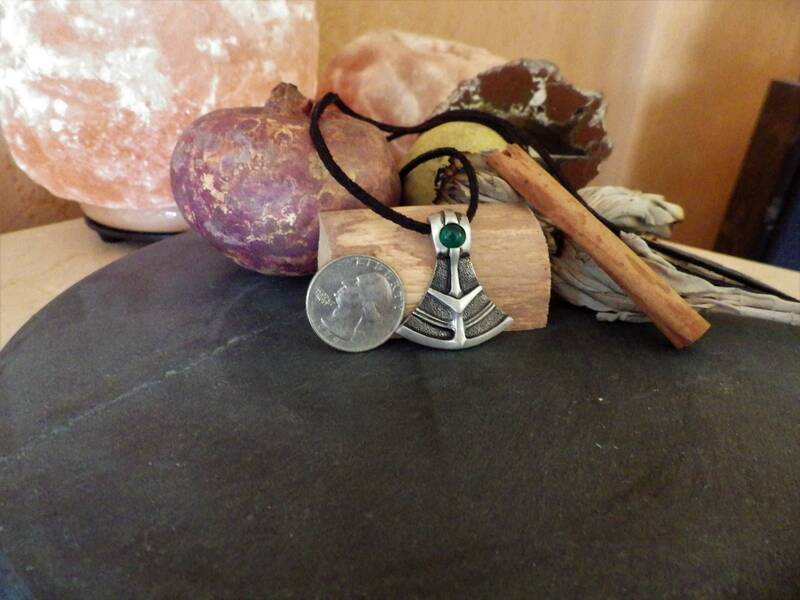 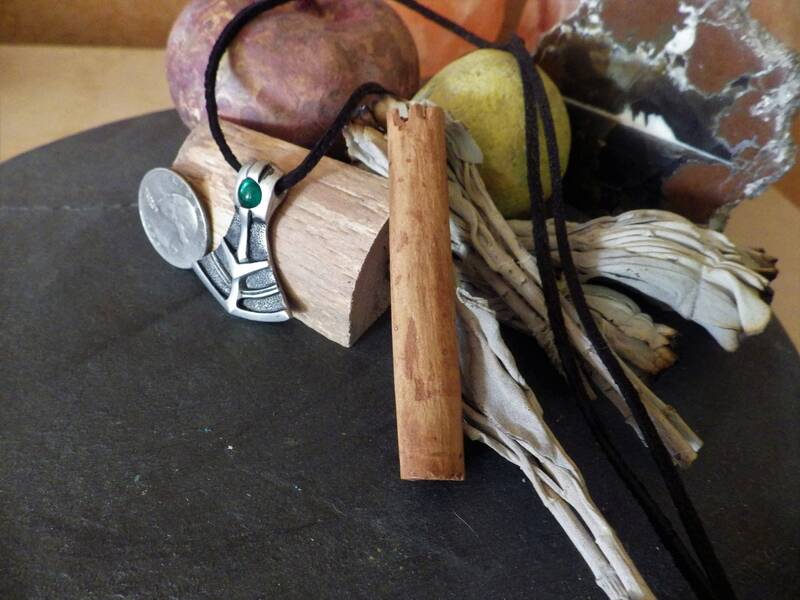 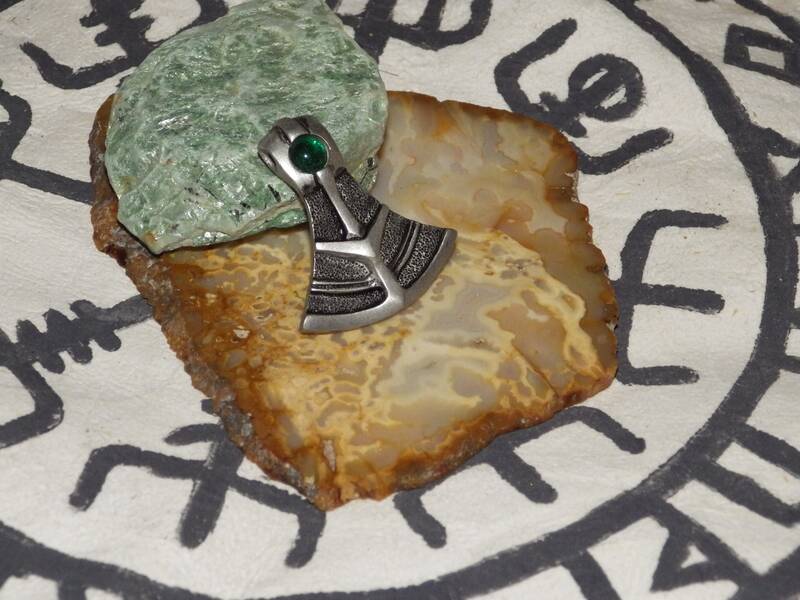 Hand made men's jewel with Teiwaz rune symbol that symbolizes strength and power. 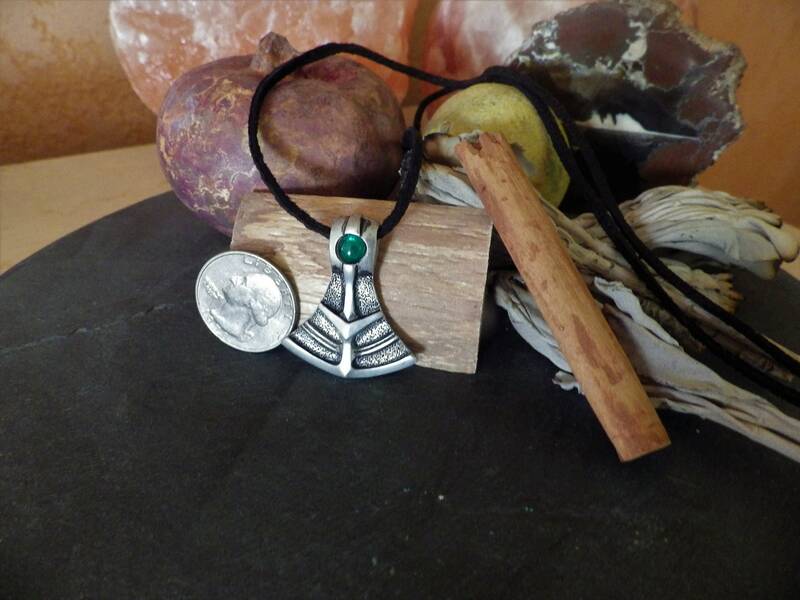 SIlver plated, black finish. 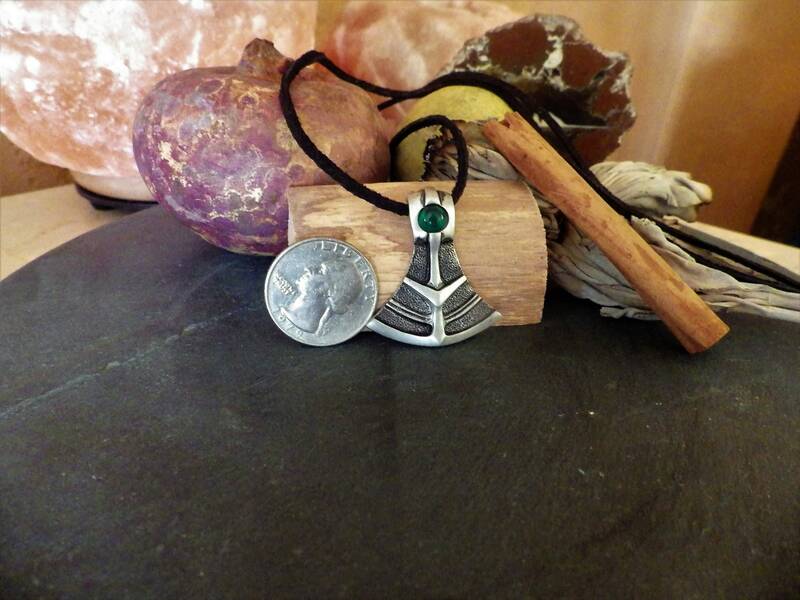 Size: 3.5 x 3.1 cm.